Taking inspiration from the vast archive of artwork from Aynsley's over 240 year history, the pattern has been re-imagined with contemporary sensibilities. 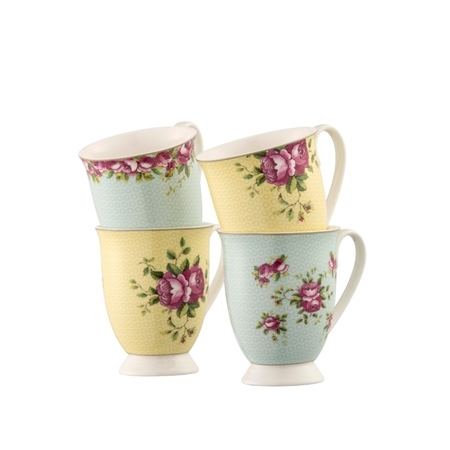 These Archive Rose Mugs are timeless and classic perfect for any occasion. 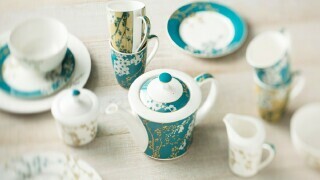 The style brings back memories of my ma & her love of a good cuppa! 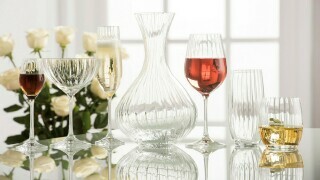 The quality & finish are classic Belleek. I will adore the travel down memory lane, as I sip away. Thank you for that treat. Love these mugs, really nice to drink from and look so pretty as well. 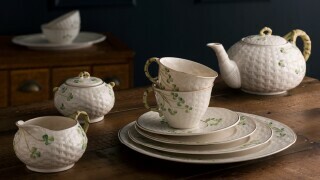 Would love if you would also make some small bowls to match this set. Very happy with them, they fit in perfectly in our country kitchen.